Most of us can see the importance of STEM education for today’s children, particularly girls. 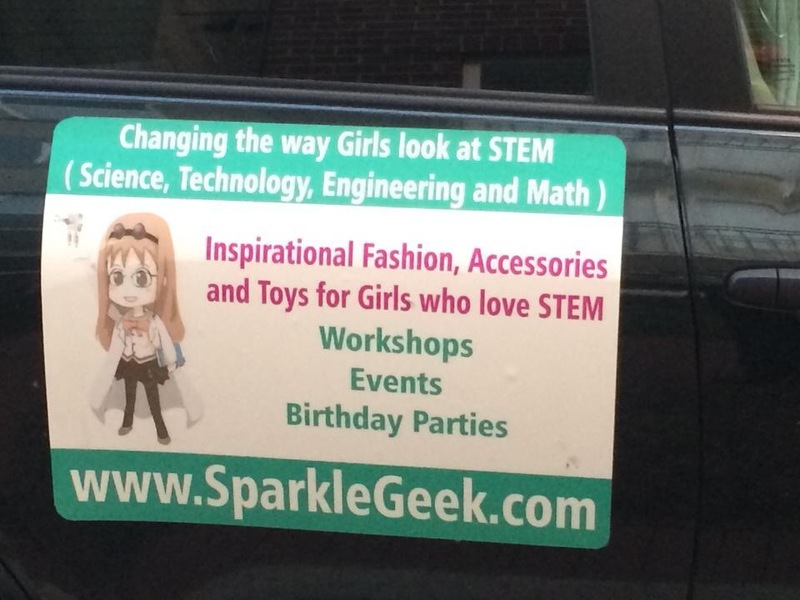 But when we get to the point where we are pushing STEM-based fashion and accessories, have we lost the point? We are counting down the days until the kiddos head back to school to start second and third grades this year. 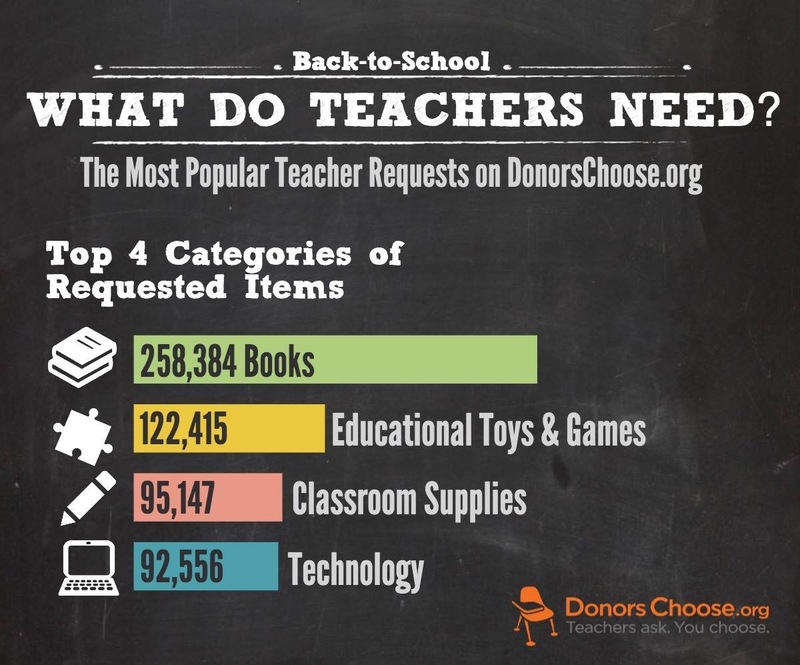 And while we have done all of our back-to-school shopping, this meme from Donors Choose reminds us of the needs of many of the teachers leading those classrooms. 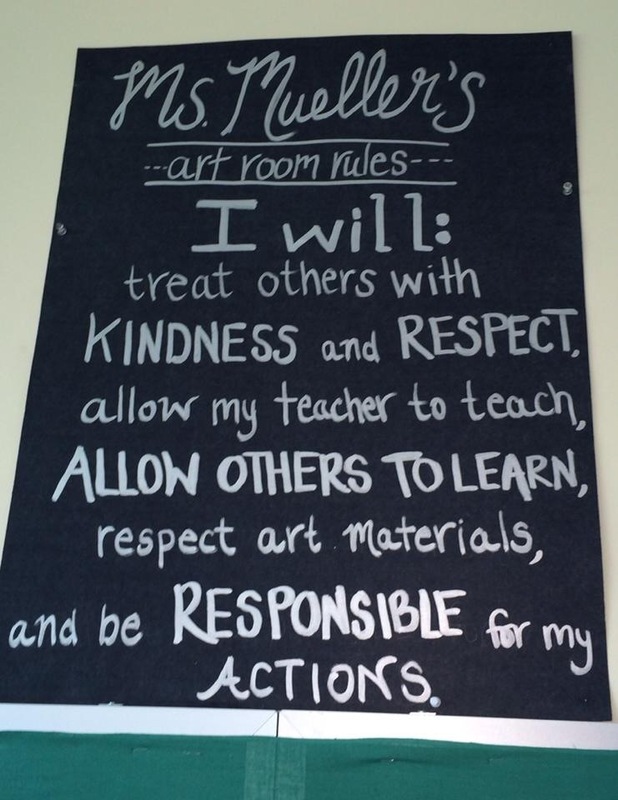 Some great lessons here from a DC classroom (and courtesy of DCPS Chancellor Kaya Henderson). 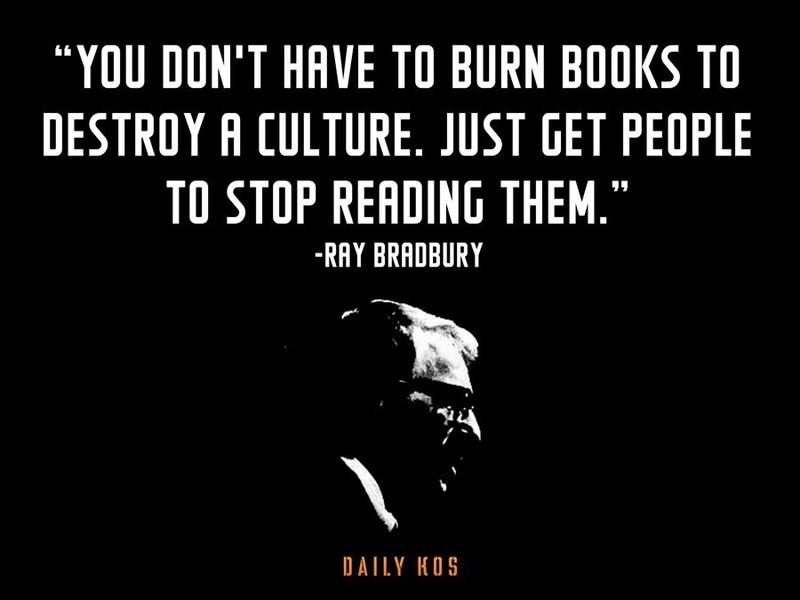 It just shows that despite the urban legends, school is about more than just math and reading. And even those districts focused on school improvement and Common Core implementation recognize that.